Recycling Plan For Australia: Does Australia Have A Waste Strategy? We look at some recent news reports and ask are we any closer to having a national recycling plan for Australia? 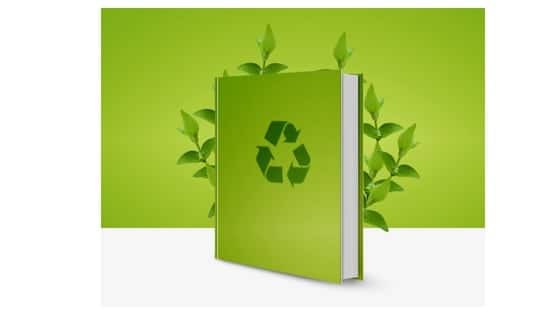 #waste #wastemanagement #wastestrategy #recycling #waronwaste read the full post here Recycling Plan For Australia: Does Australia Have A Waste Strategy?